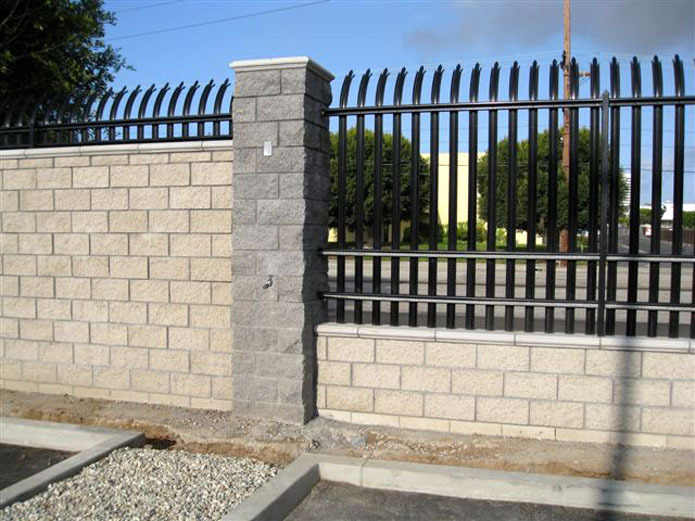 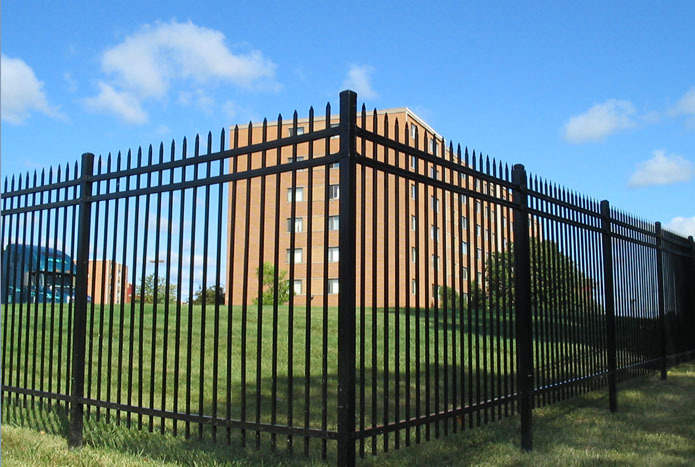 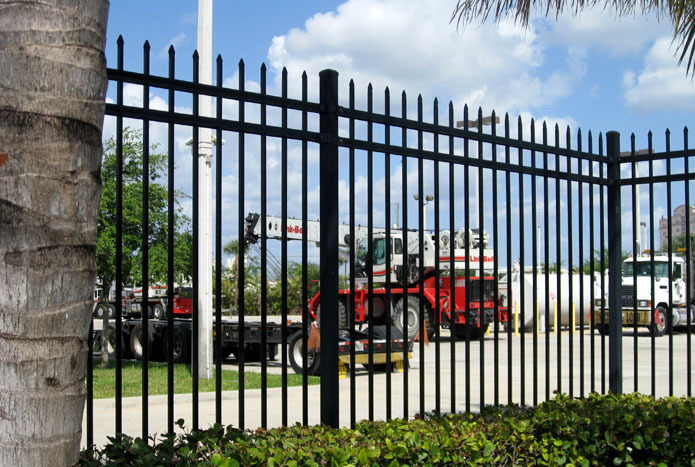 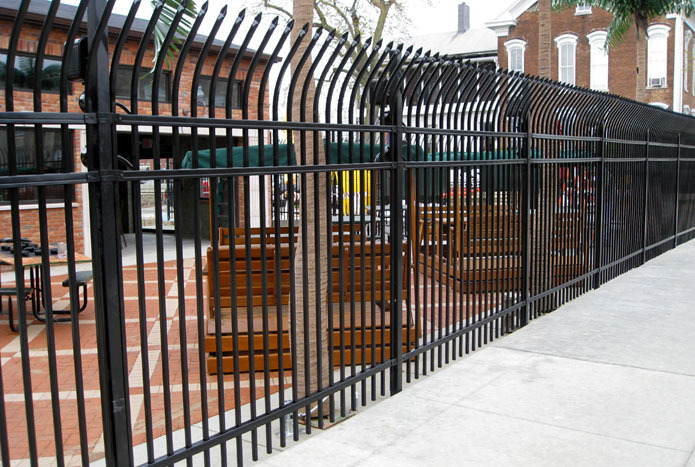 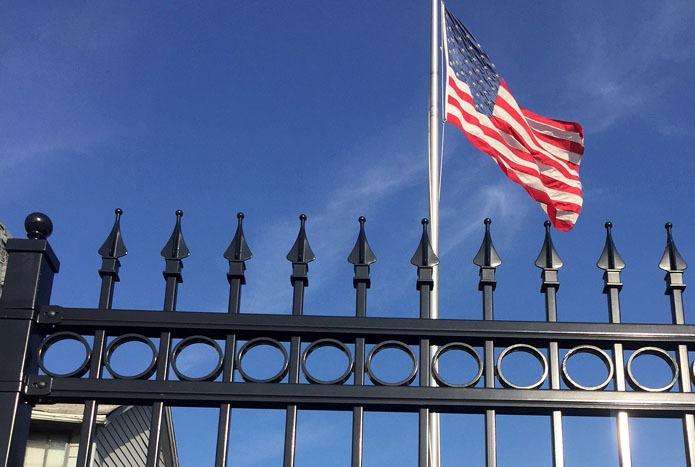 American Fence and Supply | Toledo, Ohio | Commercial Fence Products: Ornamental Steel Fence | American Fence & Supply Co.
For all your commercial applications, Ameristar™ Fences will provide a virtually maintenance-free but cost-effective solution. 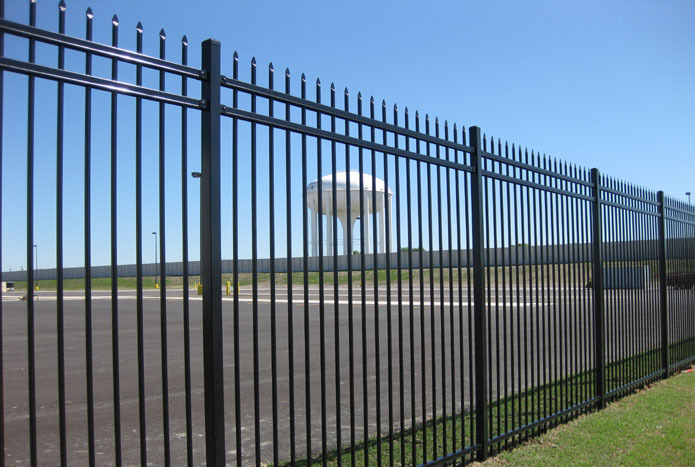 Coated with a 100% galvanized steel and a premium exterior powder coat paint, it is designed to weather the elements without sacrificing strength. 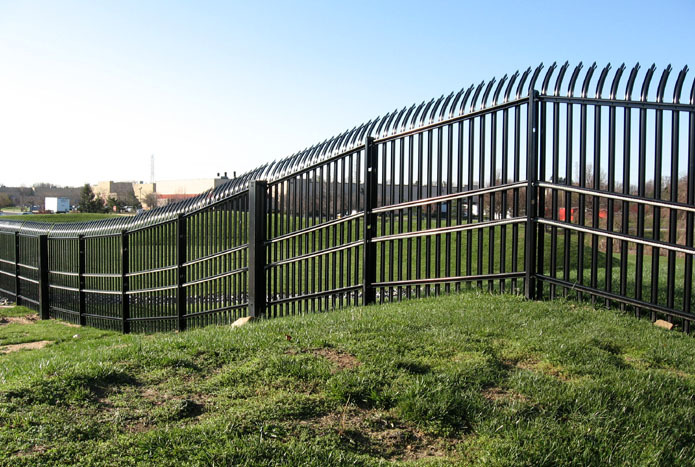 The rich finish is loaded with UV inhibitors to resist fade in the strong summer sun and give you years of protection and enjoyment without repainting.